Corum watches, founded in 1955 in La Chaux-de-Fonds, Switzerland by watchmakers Gaston Ries and Renee Bannwart is renowned for its innovative design and impeccable craftsmanship. Although the brand is relatively young, compared to watch brands with greater longevity, Corum is one of the most highly regarded and respected Swiss watchmakers in the world today. 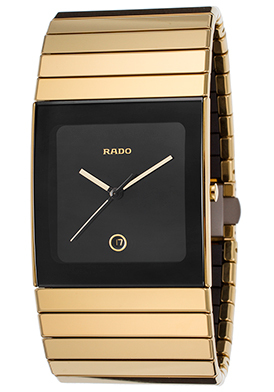 The brand immediately rose to fame and popularity with the introduction of the $20 Coin Watch in the early 1960’s, which featured a genuine $20 gold coin on the dial, encased in an 18K gold with a precision Swiss-made automatic movement inside. 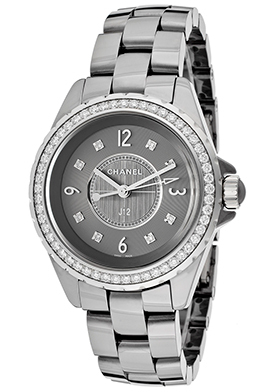 Newer models of the Coin Watch are still being produced today, however with silver dollar coin dials along with premium Swiss-made automatic or quartz movements. In the early 1960’s, Corum became the official watchmaker of the Admiral’s Cup International Annual Yachting Regatta, an affiliation which still continues today. Although the original Corum Admiral’s Cup timepieces with square-shaped models have transformed through the years to rounded contoured cases with 12-sided, dodecagonal bezels, the timepiece’s stature and quality have remained the same. The brand’s innovative, cutting-edge designs and superlative craftsmanship are also leading factors of its widespread appeal. 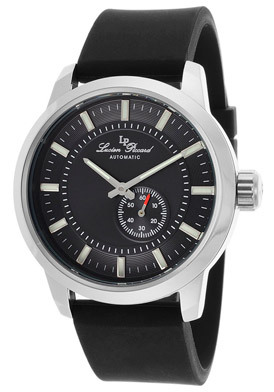 The Bridge automatic complication introduced in 1980, featuring a linear baguette movement is still being featured today in the brand’s Gerard Sene and Bridge series. Both the Corum Trapeze and Bubble watch collections introduced in the early 2000’s are highly regarded for their bold and captivating designs. 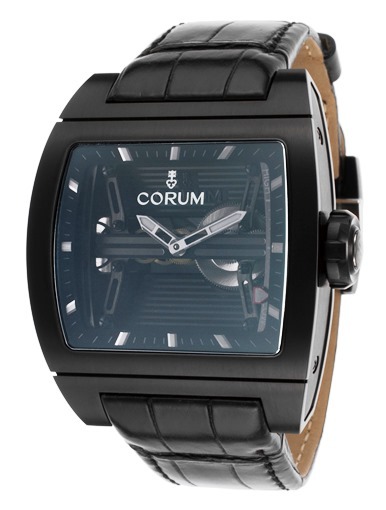 Featuring a dramatic trapezoid shaped case in lustrous 18K gold or polished steel and presented on attractive multi-link bracelet of colorful exotic-skin leather strap, the Corum Trapeze watch was a popular choice for men and women. 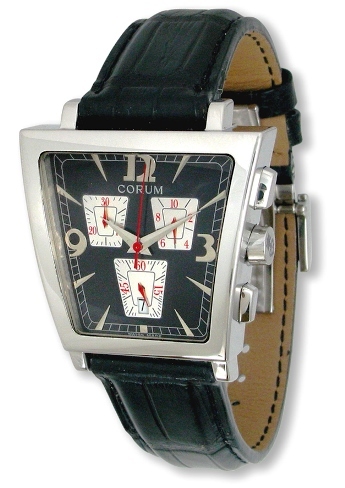 With a dramatic bubble-shaped convex sapphire crystal, colorful dial and matching exotic-skin strap, the Corum Bubble Watch was the watch to wear and be seen in during the 2000’s. Impressive in size with a case measuring 45mm in diameter and 15mm, the Corum Bubble watch was a leader in today’s bold oversized watch movement and is expected to be making a return to the watch market this year. You’ll find many Corum men’s and women’s watches at luxury retailer TheWatchery.com including styles from both the Admiral’s Cup and Gerard Sene series. 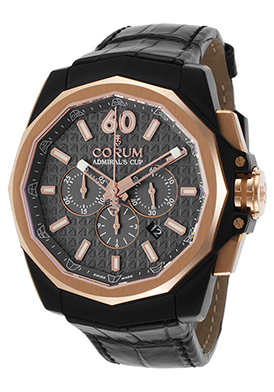 The Corum Admiral’s Cup AC-One Automatic men’s watch is expertly crafted inside and out with a Tonneau shaped case in lightweight, yet durable titanium and handsome black alligator leather strap. 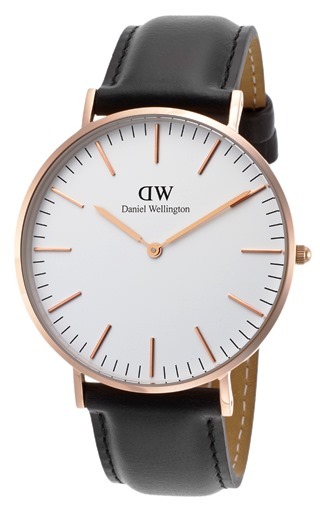 The twelve-sized 18K rose gold bezel surrounds the textured gunmetal dial with three subdials, rose gold-tone luminous hands and hour markers. An exhibition case back lets you see the intricate automatic movement inside. The Gerard Sene Limited Edition automatic men’s watch makes a statement with a bold 43mm wide Tonneau shaped case in durable, lightweight titanium and a genuine black alligator strap. The dark gray skeleton dial and semi exhibition case back lets you see the patented Corum bridge automatic movement inside. 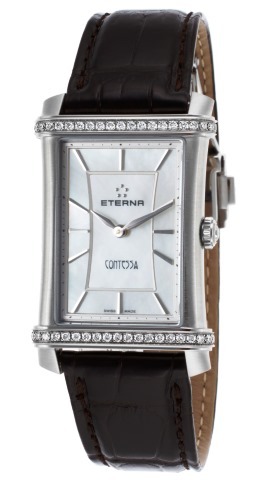 Both watches have sapphire crystals above the dials and costly deployment clasps on the straps for added convenience. In today’s digital age, the old-world precision and craftsmanship of an Oris Swiss-made timepiece stands above the rest. Founded in 1904 by watchmakers Paul Cattin and Georges Christian in Hölstein, Switzerland, Oris Watches are renowned for their meticulous mechanical and automatic watch movements, which are still produced in-house at their Hölstein production facilities. In fact every aspect of an Oris timepiece from the intricate movements inside… to the case, crystal and band on the outside is assembled at their Hölstein facilities, which has grown to make Oris one of the largest watch producers in Switzerland. In 1966, Oris introduced it’s highly regarded Caliber 645 automatic movement, featuring a 25-jewel lever escapement that is still being used in many timepieces today. The brand’s Caliber 581 complication automatic movement was one of the first watch movements to offer moon phase display, date, day of the week and an independent second time zone as well. Introduced in 1991, the Caliber 581 is also being used today as well. Although Oris is privately owned and operated today, it was briefly owned by ASUAG holdings during the 1970’s until 1982, a time when inexpensive quartz watches were introduced to disappointing results. The 1982 buyout was led by Ulrich Herzog, who transitioned Oris into the global watch leader it is today. 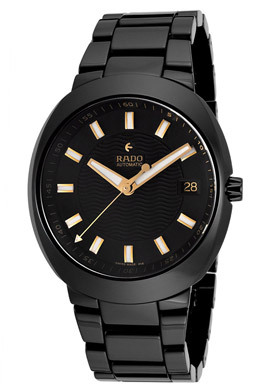 The brand’s Jazz series timepieces introduced in 2000, featuring tributes to music legends Louis Armstrong, Charlie Parker, Frank Sinatra, Thelonious Monk and Bob Dylan furthered the brand’s global recognition and prominence. In addition to cultural timepieces, Oris also focuses on racing chronographs, aviation timepieces and diver’s watches. Oris has been the sole watch supplier to the BMW Formula One racing team since 2003. The brand’s Big Crown pilot watches are highly regarded and revered by pilots, while the Oris Prodiver model delivers water-resistance to 1,000 meters. 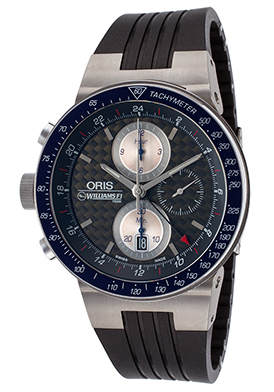 You’ll find many premium Oris timepieces for men and women at luxury retailer TheWatchery.com, including the Limited Edition Williams F1 Team GMT Chronograph. This muscular and virile men’s racing watch features a lightweight, comfortable titanium case presented on a rugged rubber strap with engraved tire-tread detail and costly deployment clasp. The skeleton exhibition caseback lets you see the intricate Swiss automatic movement inside. The left-facing crown and push-pieces add distinction. 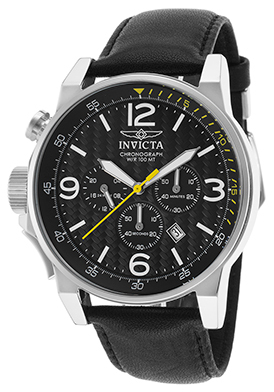 A tachymeter bezel surrounds the carbon fiber dial with three sub-dials, a GMT hand, luminous hands and hour markers. 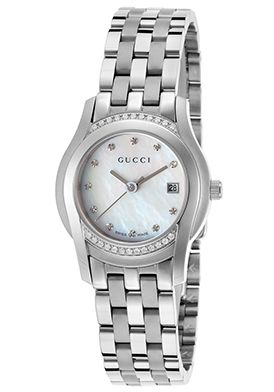 Features include a scratch-resistant sapphire crystal above the dial, an automatic date calendar, small-second, 30-minute and 12-hour subdials. 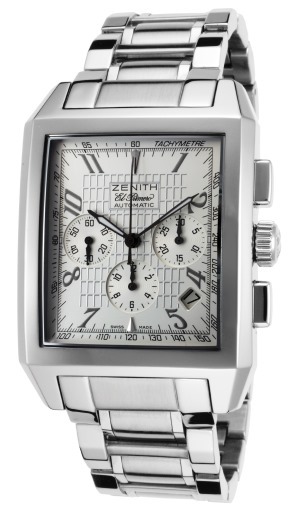 Chronograph is 45mm in diameter, 14mm thick and is water-resistant to 50 meters. cosTiming is everything for today’s top executives, especially when you’re one of the leaders of the free world. Today is Presidents Day across the United States. Although much attention has been paid to the moderately priced Timex and Jorg Gray wristwatches worn by recent Presidents Obama, Bush and Clinton respectively, many of their predecessors knew a thing or two regarding time-keeping excellence. A Tiffany & Co. timepiece was seen on the wrist of 32nd President Franklin Delano Roosevelt during his three terms in office as President from 1933 to 1945. Roosevelt also wore a Frankfeld Repeater Skeleton pocket watch as well. Harry S. Truman, who followed Roosevelt in office, wore a Universal Genève Tri-Complex chronograph watch during his years in office as well as a Vulcain Cricket Alarm watch. Truman was the first US president to start the tradition of receiving a Vulcain Swiss timepiece to commemorate his first years in office. 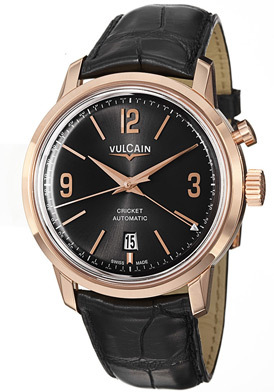 Each President who followed Truman into office has also received a Vulcain Cricket watch from the Swiss watchmaker in honor of their presidency. Presidents Richard Nixon and George H.W. Bush have been seen wearing their Vulcain Cricket watches while in office, while many of the others have chosen not to wear them. Prestigious watchmaker Rolex has certainly been the watch of choice for Presidents Dwight David Eisenhower, Lyndon Johnson and Ronald Reagan. A solid gold Rolex Oyster Perpetual watch was gifted to Eisenhower Rolex in 1951 to thank Eisenhower for saving Europe from the Nazi occupation, during his stand as a US General in World War II. Kennedy was more of an admirer of Omega watches and wore a rectangular 18K gold strap model to his 1961 Inauguration. He also had Bulova and Cartier timepieces in his collection. Kennedy also received an 18K gold Rolex Date-Just in 1962 from Marilyn Monroe, with the words “Jack With Love Always From Marilyn, May 29th 1962” engraved on the back, but apparently never wore the watch. Lyndon Johnson, the nation’s 36th President was a true watch aficionado and had premium Patek Philippe, Hamilton, Vulcain Cricket, Jaeger-LeCoulte and Rolex timepieces in his esteemed collection. The Rolex Date-Just watch Johnson wore during his years in office from 1963 -1969, was named the Rolex President’s Watch by Rolex, while the triple-link bracelet on the watch was name the Presidential bracelet as well. Richard M. Nixon, who followed Johnson into office wore a Vulcain Cricket watch he gifted by the brand while Vice President under Eisenhower. Gerald R. Ford, the nation’s 38th President helped make the Pulsar Digital watch popular when he wore it in 1974. In fact, Jewelry stores were featuring pictures of Ford wearing the watch in their holiday windows during the 1974 Christmas season. Ronald Reagan was also an admirer of Rolex watches and was seen sporting a Rolex Date-Just on a Jubilee bracelet her the two terms of his presidency from 1981-1989. 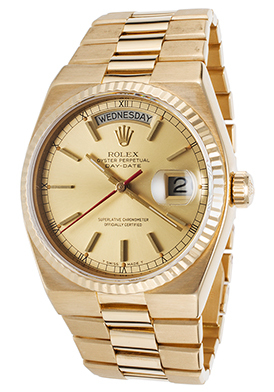 There are many prestigious Rolex timepieces to discover at luxury online retailer TheWatchery.com, including the Rolex Oyster Perpetual Day-Date Watch in 18K yellow gold. 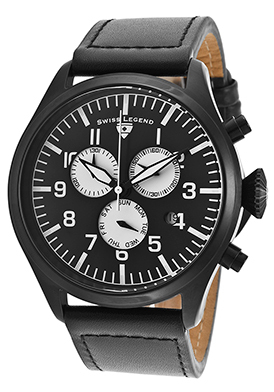 This outstanding men’s Swiss-made automatic watch features highly prized chronometer certification by the COSC (Official Swiss Chronometer Test Institute). The handsome Tonneau shaped case in brushed and polished 18K yellow gold is presented on the triple-link President bracelet in 18K gold. 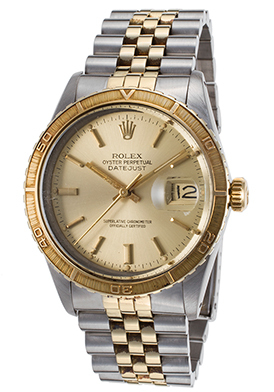 The signature fluted bezel encircles the yellow gold colored dial with baton hands and hour markers. 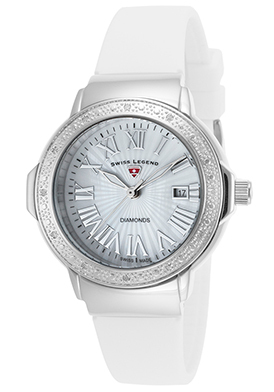 Features include an automatic date calendar and sapphire crystal above the dial.